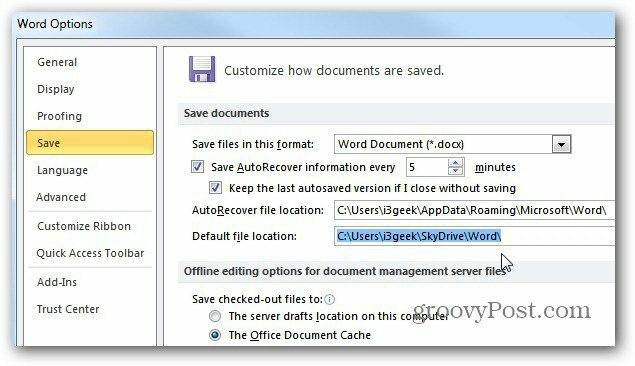 If you work in a lot in Microsoft Office documents all day, here’s how to save them to SkyDrive by default. 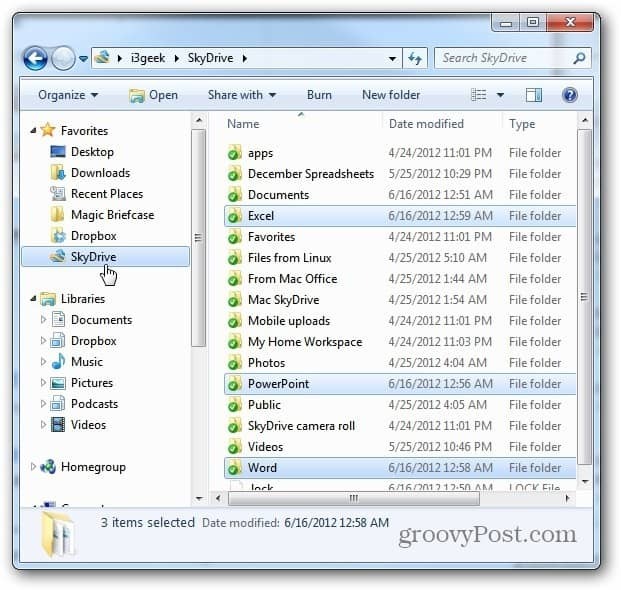 Windows SkyDrive is a great service to save and share your files. 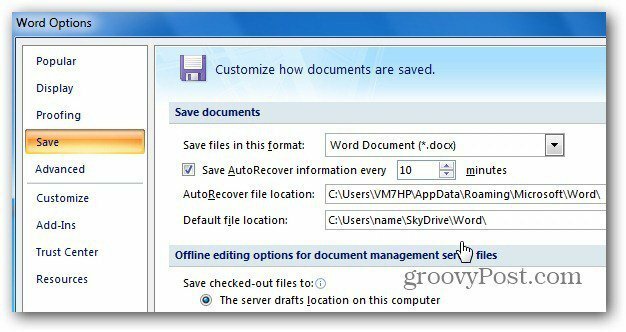 If you work in a lot of Microsoft Office documents all day, here’s how to save them to the online drive by default. 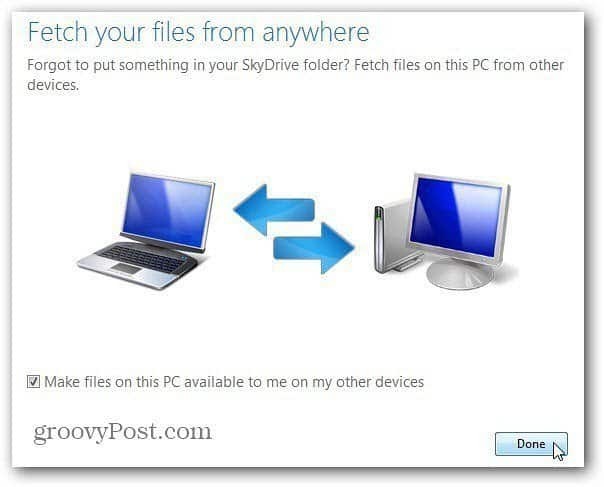 First, download and install the SkyDrive app on Vista and Windows 7. 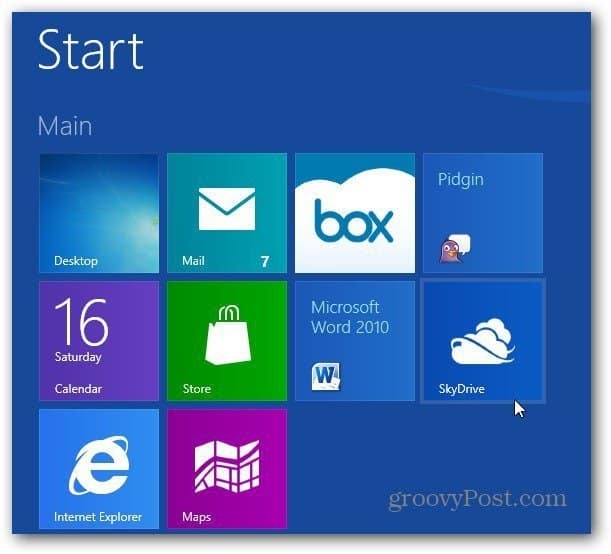 It’s included in Windows 8 as a default Metro feature, but you’ll need to install it on the desktop while using the Release Preview. The app is also available for iOS devices, Windows Phone and Mac OS X. 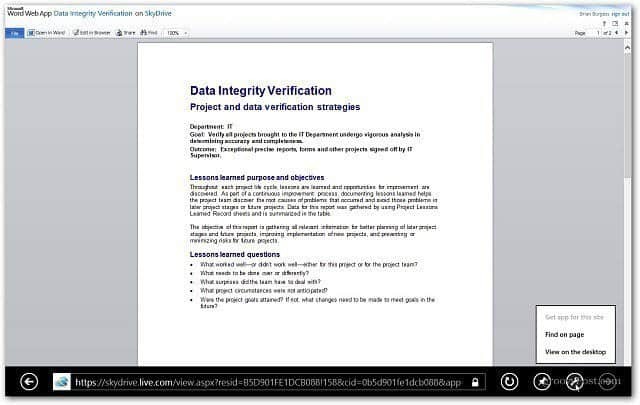 Next, it’s a good idea to make a folder for each type of document you work in. 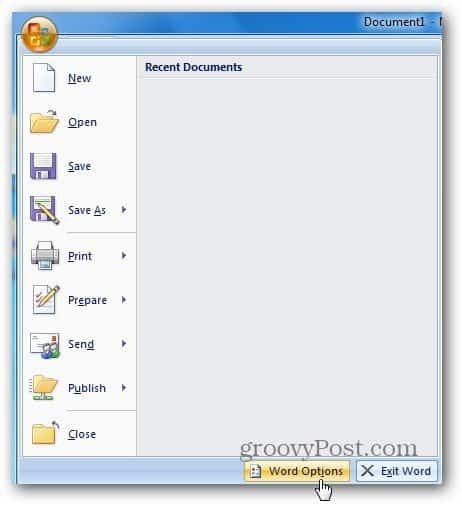 For example, here I made a separate folder for Word, Excel and PowerPoint. 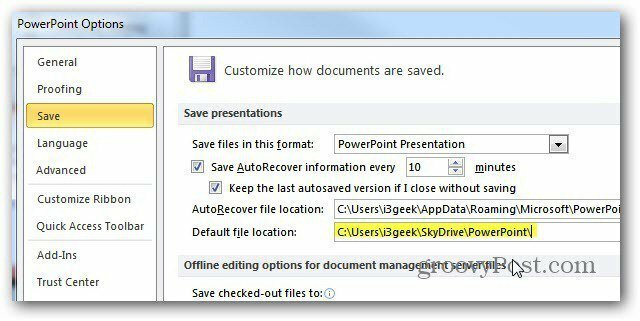 With the MS Office folders ready in SkyDrive, it’s easy to make each program save them to the appropriate folder by default. 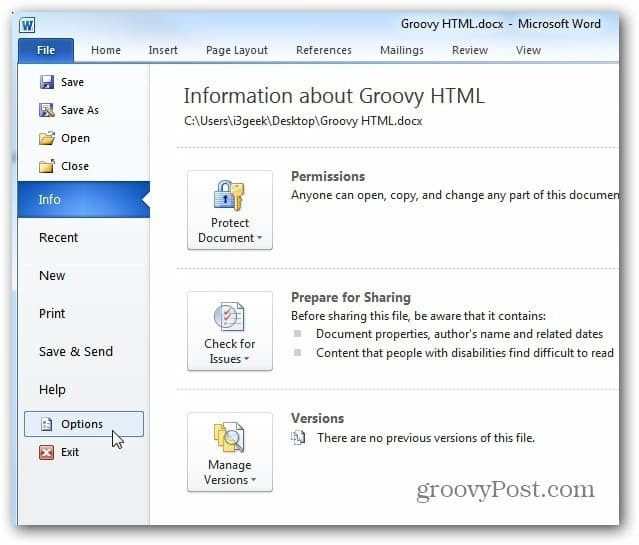 In Word, Excel and PowerPoint 2010 click the File tab and click Options. The Options window comes up. 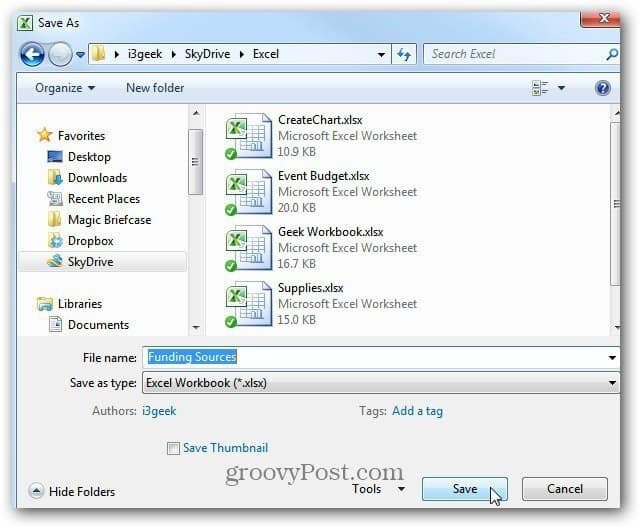 Click on Save then next to Default File Location, enter in the path to the folder you created for the files. Then click OK.
For Office 2007, click the Office button then Options. The Options screen comes up. Click Save, then change the default Save location. 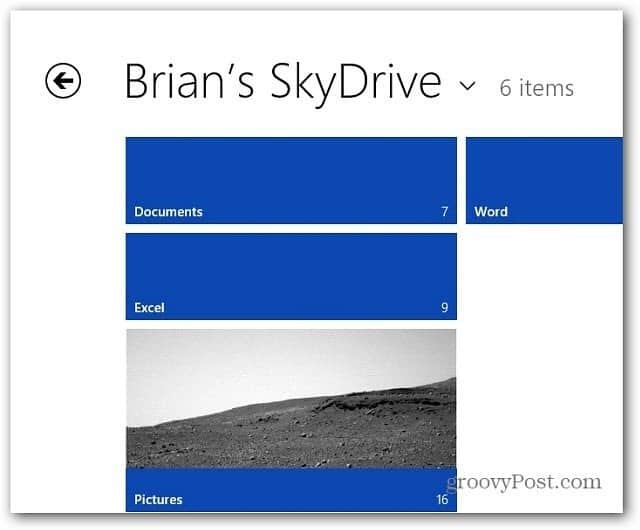 Now when you have a new document to be saved, it opens to the SkyDrive directory you created for it. 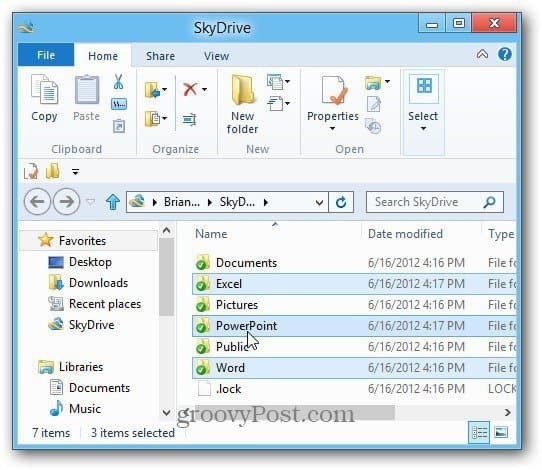 At the time of this writing, you still need to install the Windows SkyDrive app on the Windows 8 desktop to make it the default location for saving docs. But you can still see your files using the Metro app included by default. Just click the tile from the Metro Start screen. There you’ll see all of the folders included in your account as well as the number of files in each folder. Then it opens files in IE 10 Metro.